Hawthorn offers after school supervision for students from Preschool – Grade 7 from 3:45 PM – 6:00 PM daily. The after school supervision is a structured program with time set aside for homework, play and the provision of a snack for each student. There are two choices for parents: Regular Use (monthly billing) and Occasional Use (pay-as-you-go). After 6:00 p.m. a charge of $1/minute will apply. At Hawthorn we offer a variety of different after school activities throughout the year at an additional cost. The activities are delivered to the girls inside the school building by either a Hawthorn teacher or by an external facilitator, and they offer our girls the opportunity to experience something they would not otherwise do in the classroom. Meant to improve mental math, the Advanced Learning of Higher Arithmetic is designed to boost children’s mental capacity using challenging mental exercises. It promotes clearer thinking, improved memory and focused listening. Miss Christina Rebello, an alumna, a graduate in Culinary Management of George Brown College and a professional from the Lyncroft Hospitality Services will conduct classes to instill home arts skills and the art of living. 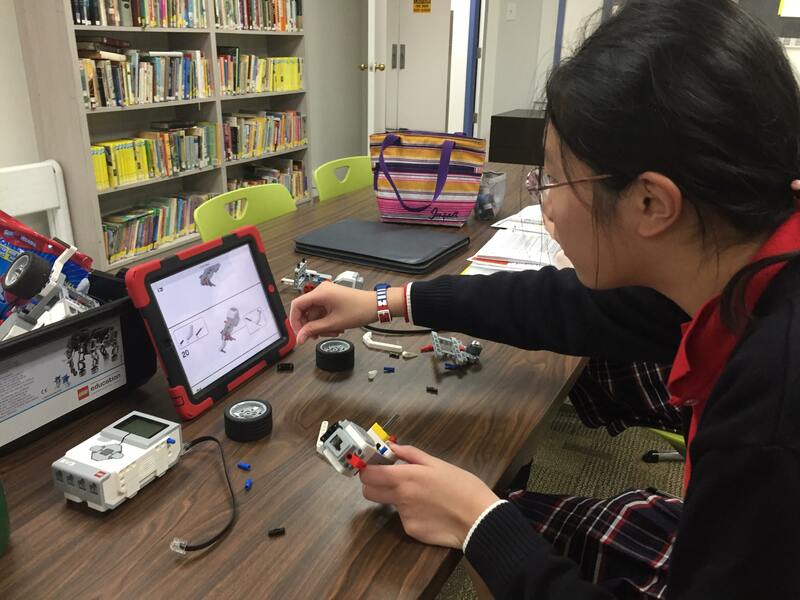 Run by trainers from the Institute of Canadian Education, Robotics develop multiple skills connecting Math, Science, and Technology to real world problem solving. There are three different levels depending on the grade of the student. 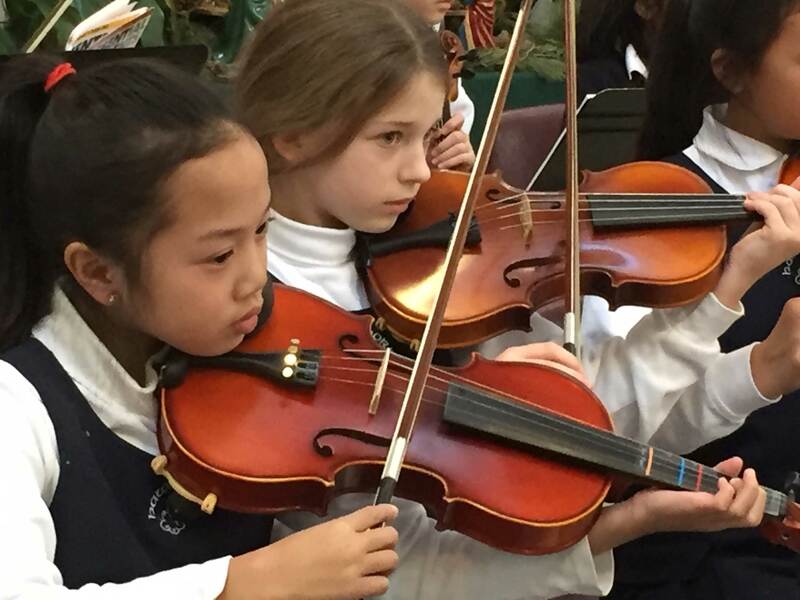 The objective of this program is to provide students with additional opportunities to perform music for string orchestra which is at a more challenging level than is provided in class. Piano lessons are available to students at all levels, there are no prerequisites and the cost varies depending on the teacher and hours a week.